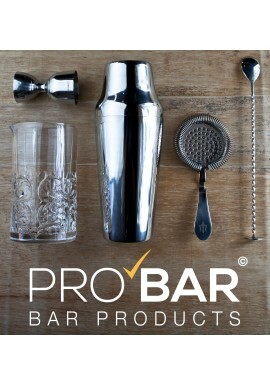 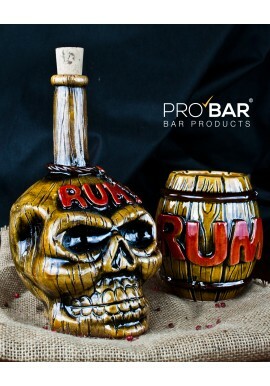 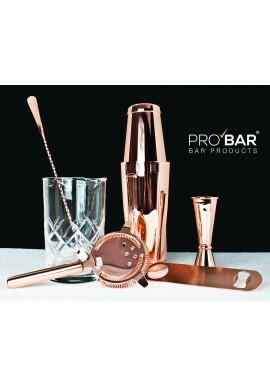 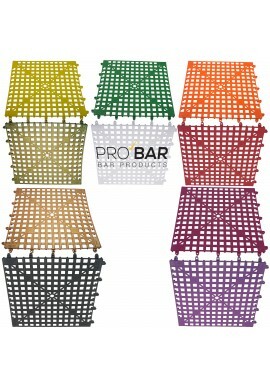 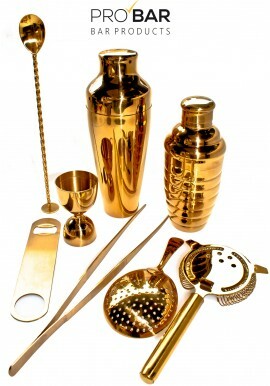 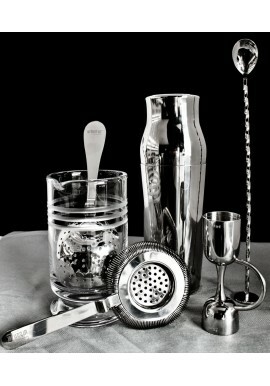 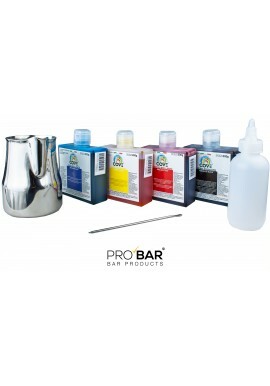 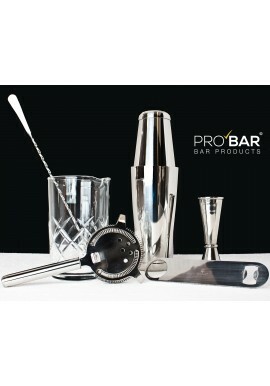 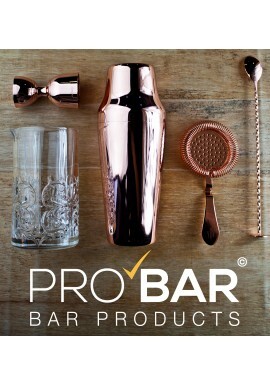 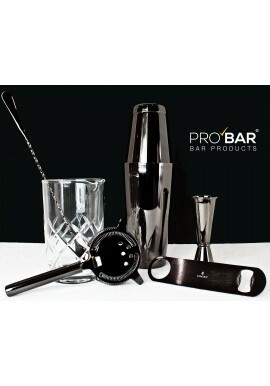 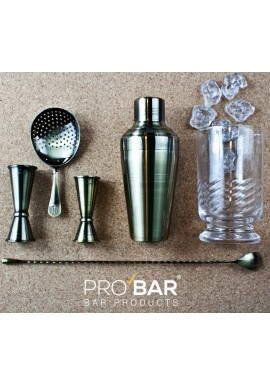 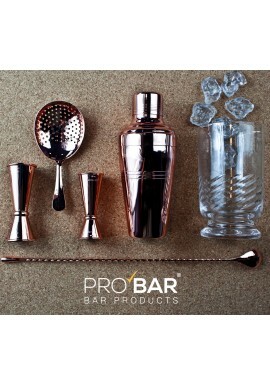 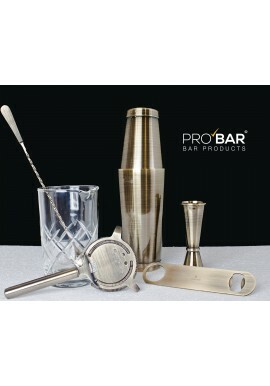 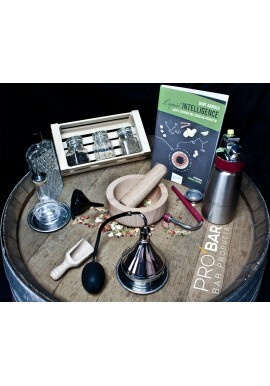 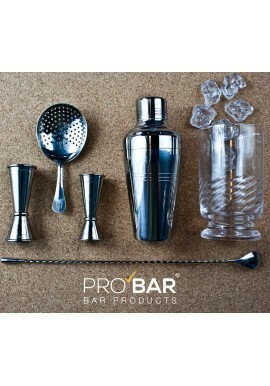 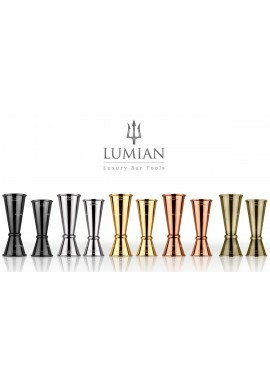 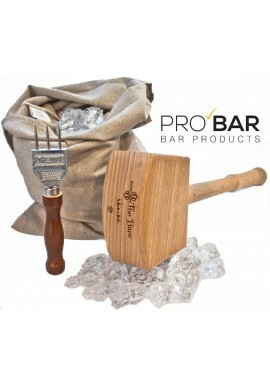 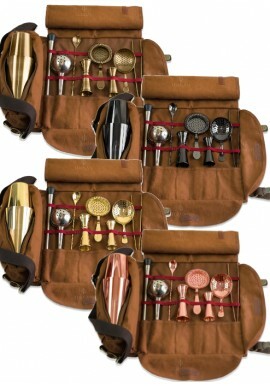 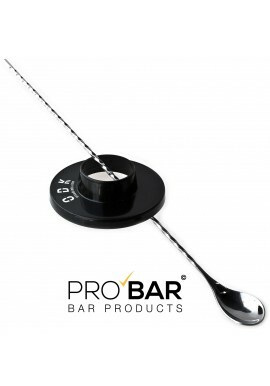 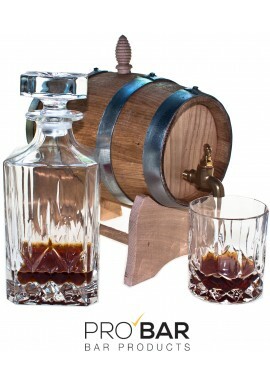 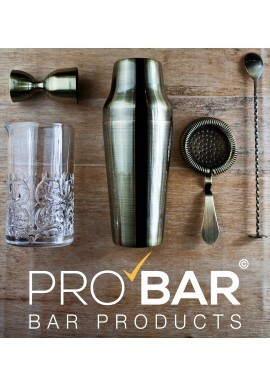 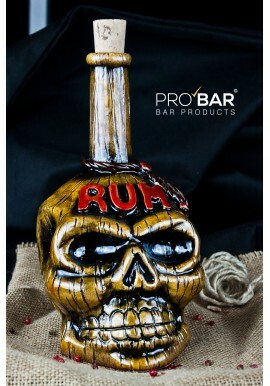 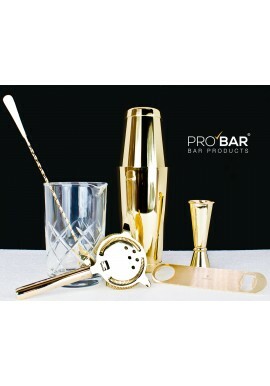 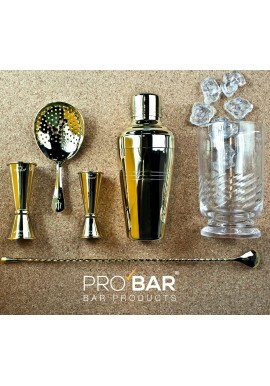 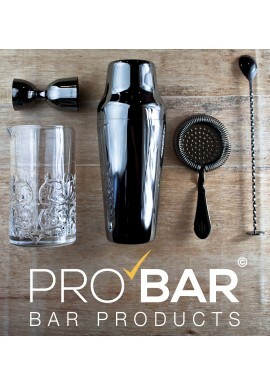 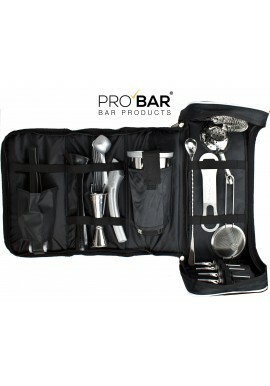 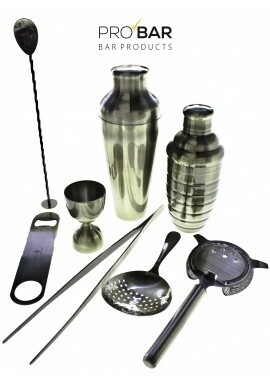 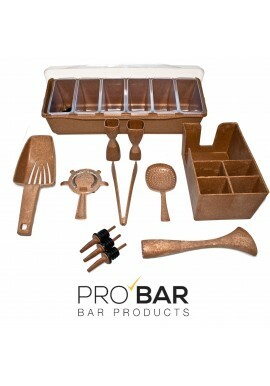 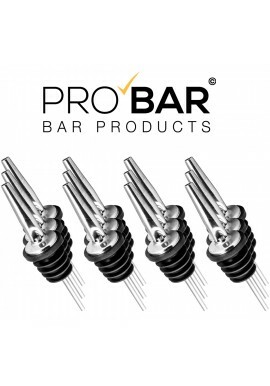 Various professional Bar Sets for all tastes and trends: vintage, specific bartender kits for preparing cocktails or for molecular mixing, as well as complete kits for bartending flair and many more. 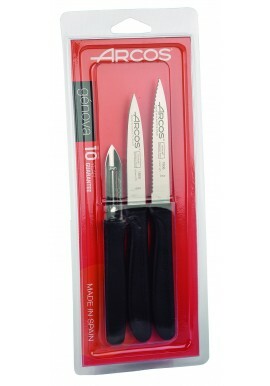 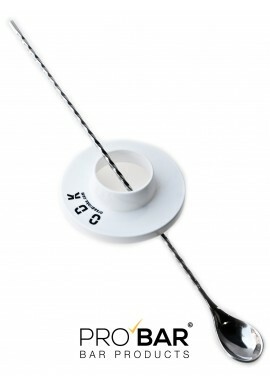 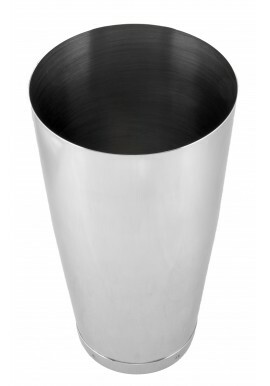 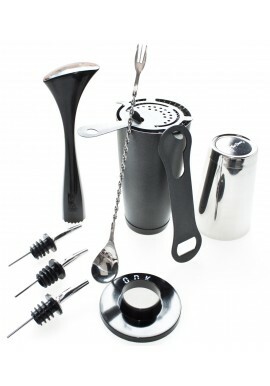 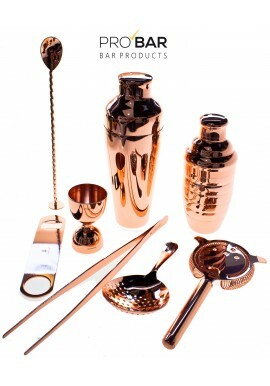 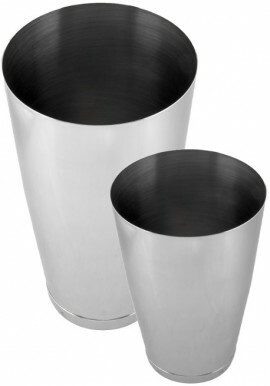 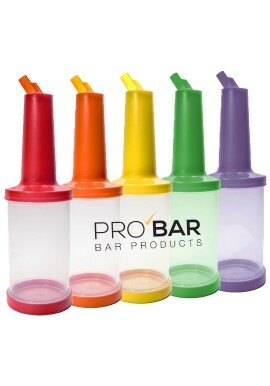 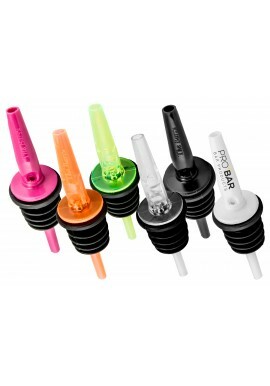 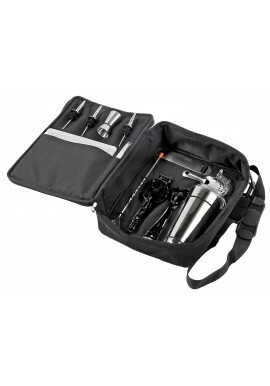 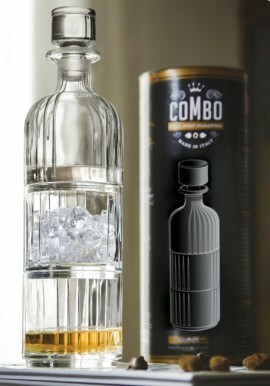 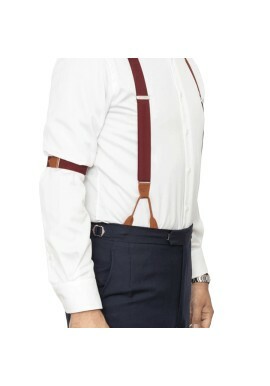 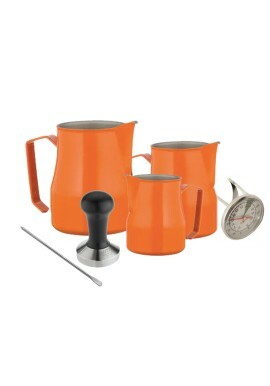 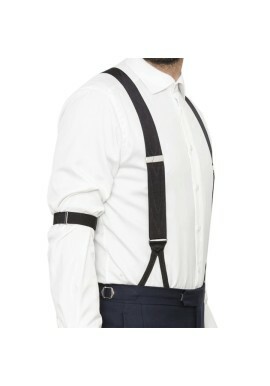 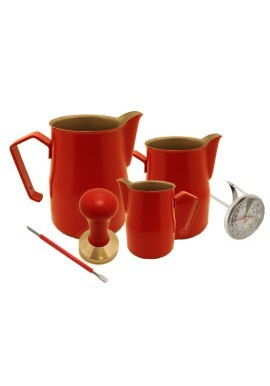 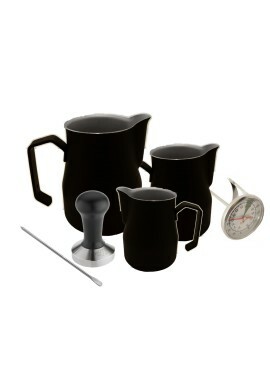 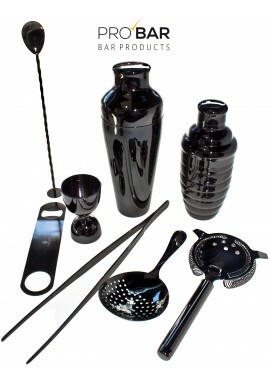 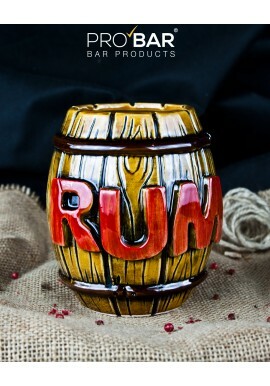 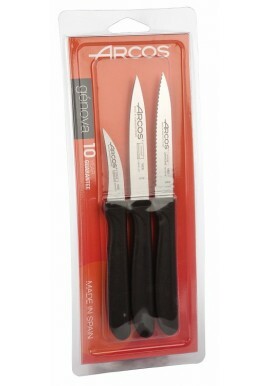 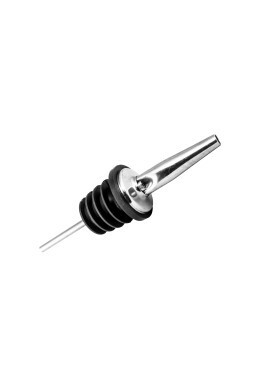 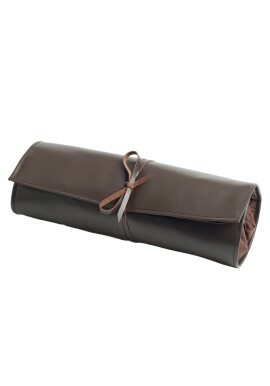 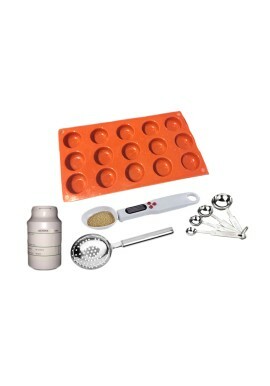 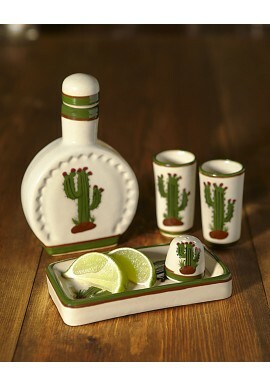 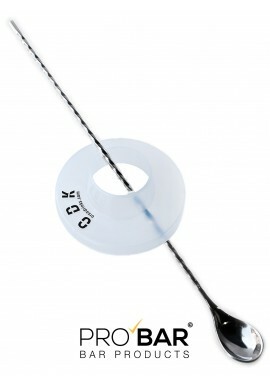 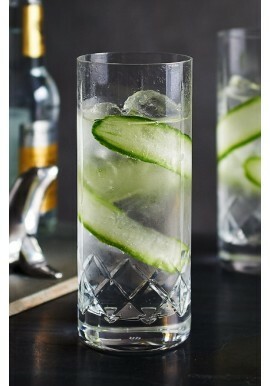 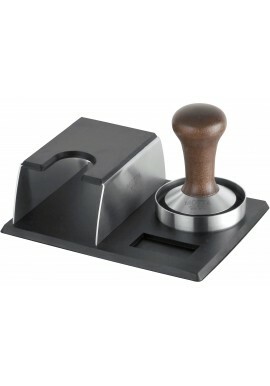 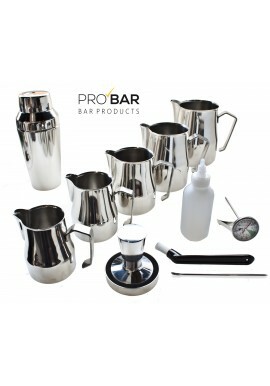 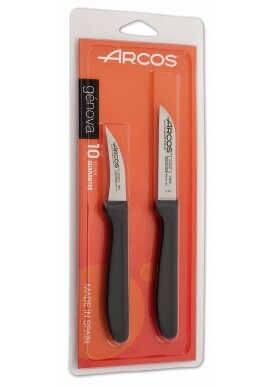 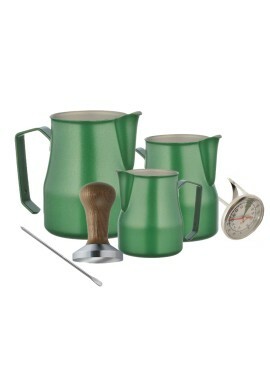 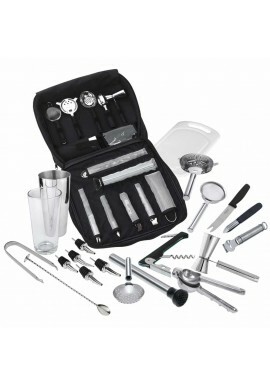 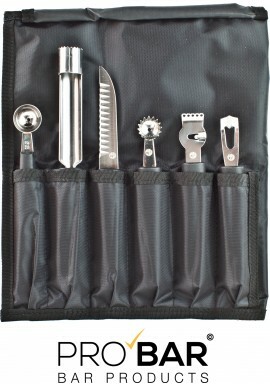 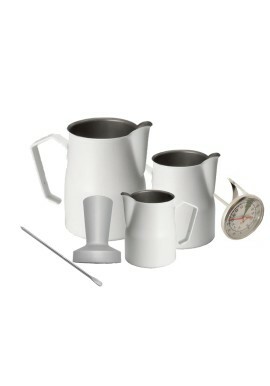 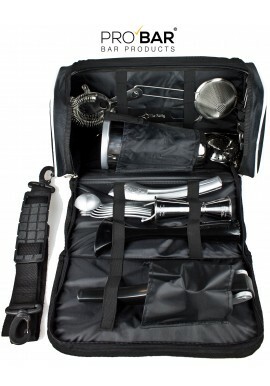 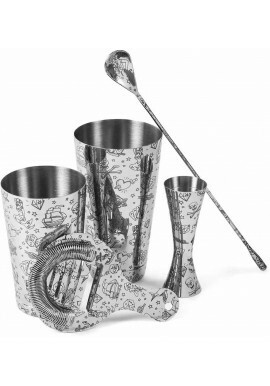 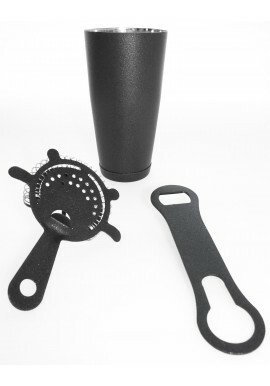 In addition to cocktail bar sets, you can also find the ones for barista. Bar Set There are 60 products.